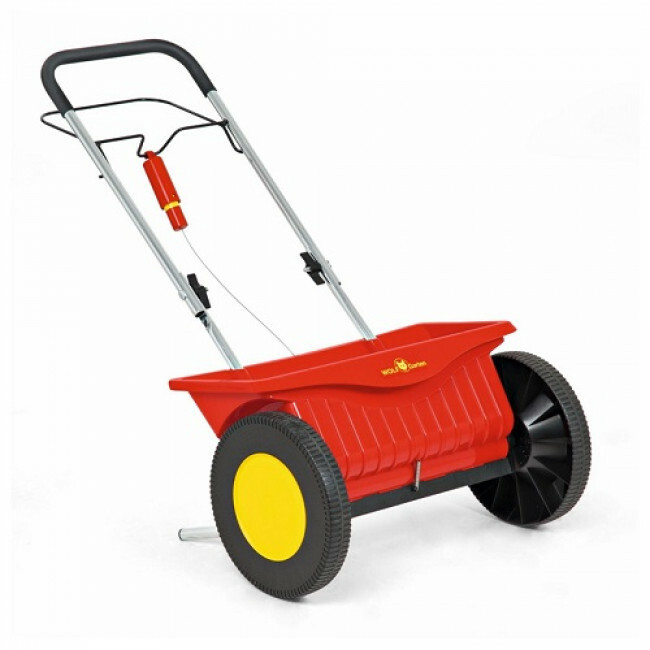 The Wolf Garten WE 430 drop spreader is perfect for spreading and applying seed, fertiliser and processed salts. Please note: This is not for use with conventional brown grit salt. For use with a vaiety of top grade processed salts.